Speculative investments are not for everyone. While penny stocks are not appropriate for many, others people are just plain bad at investing in them. True, it doesn't help that about 95% of sub $1 shares are awful companies whose financial position can be best described as a train wreck. Of course, you can greatly increase your odds of investing well in tiny shares, by observing the three don'ts of shares trading at less than $3. It is probably fitting that these guidelines all begin with the word "never." To sum it up, NEVER follow free stock picks, or give out your e-mail address, or buy Pink Sheet companies. By simply trusting in the 3 don'ts, you have improved your odds of success several times over. 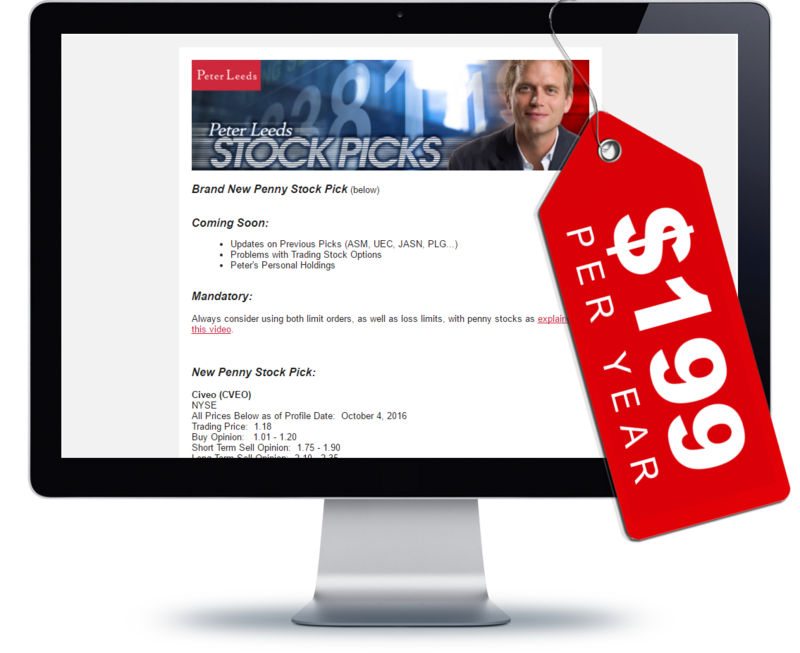 You cut out the vast majority of low-quality penny stocks, and keep the potentially rewarding ones in the mix. You should then follow up with the next important step, which involves paper trading. This allows you to learn everything you need to know without risking a single dime. Then when it comes to playing with real money, that dime will come in handy!